Diwali is the festival of joy and happiness. Festival of lights. 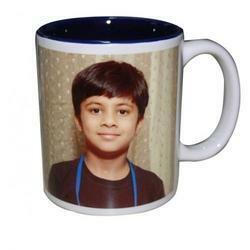 We are successfully meeting the varied needs of our patrons by offering a wide gamut of Printed Coffee Mug as per their precise needs.